Today, Lee sits down with Moms in Prayer Founder, Fern Nichols, to talk about the beginning of our ministry. 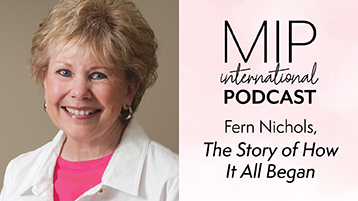 You will fall in love with Fern and her heart for Jesus and the children of the world as she shares about the story that only God could have written. If you’ve never heard the Moms in Prayer story, or need reminding that God is still at work, listen in. 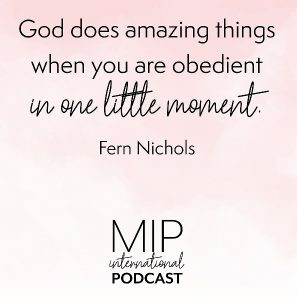 Fern Nichols is the Founder of Moms in Prayer International, a global ministry whose vision is to reach children and schools worldwide for Christ by gathering mothers to pray. 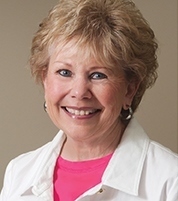 She has authored five books and studies including Moms Little Book of Powerful Prayers and When Moms Pray Together, as well as the Booklet used to begin groups in 146 countries around the world and in all 50 US States. She and her husband, Rle, have been married 51 years, have 4 children and 10 precious grandchildren. They make their home in Poway, California. I am so glad to be apart of this ministry it has really changed my life and my prayer life as well. Darlene, Thank you so much for your comment. It’s wonderful to hear how Moms in Prayer has changed your life and prayer life. God bless you! Is there Moms in Prayer in the African country of Chad? Hello Daphne, Thank you for your message and inquiry about Chad. I have forwarded this to our global department who will email you shortly. God bless you!